The cross isn't the end of the story. Sunday is coming. 1. The Resurrection of Jesus from the dead is the most significant event in church history. 2. Easter and Jesus' resurrection from the dead, give us proof that there is life beyond the grave. 3. Jesus' resurrection guarantees every Christ Follower will spend eternity in Heaven after they die. 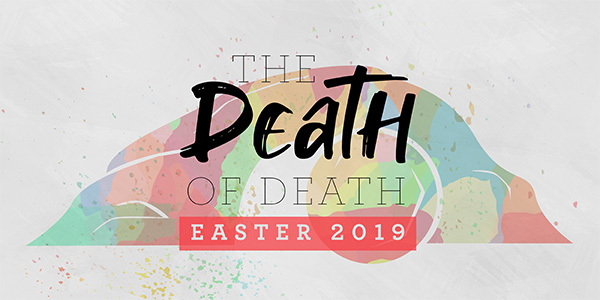 Death was just the beginning because Jesus is alive and His resurrection from the grave was the death of death. This is what Easter is all about.